Building on their positive decision last month to ditch fossil fuels for electricity generation, Scottish Power have now moved into the EV space. They will offer an end to end solution for consumers to buy or lease an EV, the installation of a home charge point and a 100% renewable energy tariff to power the car. 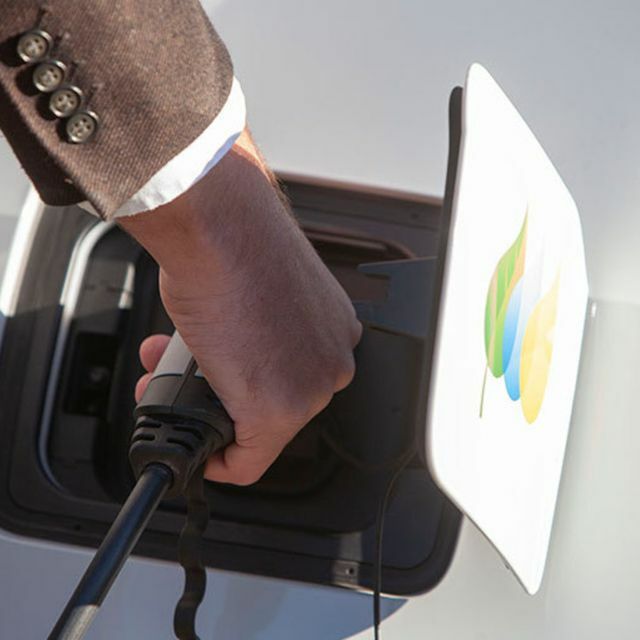 Scottish Power are the latest utility to provide clean energy and mobility offerings to their customers with others offering energy storage and V2G charging. Utilities are seeing this now as a vital opportunity to help differentiate themselves in a very competitive market. At Hyperion, we find companies in the clean energy and mobility sectors the talent they need to achieve their growth objectives. We are very active in the e-mobility sector across Europe right now, placing candidates in Germany, France, Norway and the UK in the last few months including the Managing Director for innogy's UK E-Mobility business. If you would like to discuss the growth of your business or your own career please get in touch with the Hyperion team. This will allow buyers to purchase or lease an EV, book a home installation of a charge point from Wallbox, and sign up to an exclusive 100% renewable electricity tariff as part of the same package. ScottishPower’s chief executive Keith Anderson said: “After removing carbon from how we generate electricity we believe the decarbonisation of the UK’s transport system has to be next. This means industry and government working together to build the infrastructure so we can charge electric vehicles as well as building clean and cheap renewables to bring down the cost of motoring.